Our latest short, Out Fishing (Swedish title: Fisketur) is ready after a couple of years in production. It will soon start running in festivals and will be broadcast in television. Later on, next year it will hit the cinemas, hopefully in a country near you. 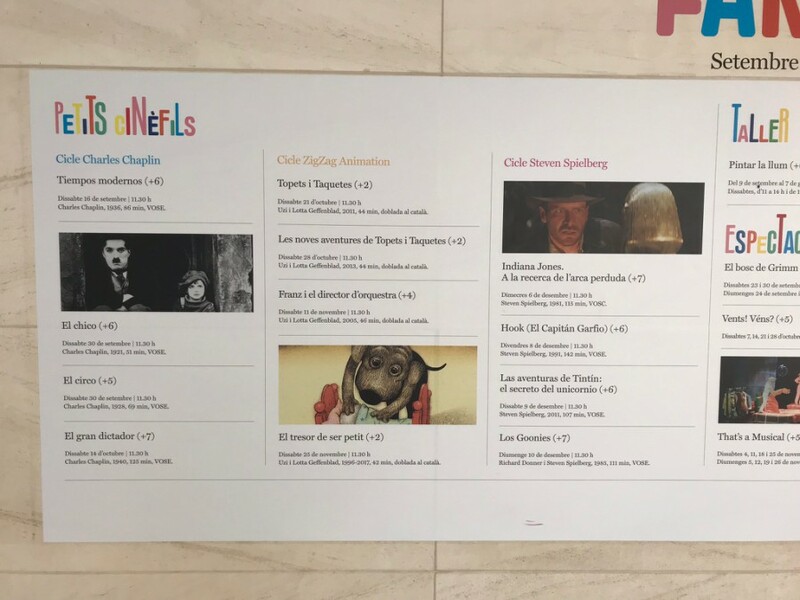 18 of our films will be screened in the cinemas in Spain in a “cycle” they call Ciclo de cine. 11 Nov. with “Among the thorns” and 25 Nov. with a package of shorts.